Whether you are a fan of the leggings trend or not, there is no denying that it is dominating 2017. Yes, the favorite eighties style is back but with a twist. There is a new movement in the fashion industry and you may have heard the fashion buzz term "athleisure”. But what exactly is it? Well, according to Merriam-Webster, athleisure “refers to casual clothing that is designed to be worn both for exercising and for doing (almost) everything else.” Which simply means that athleisure is a must have staple for women’s wear right now. With the evolution of athletic wear, it seems as if every major retailer has jumped on the bandwagon with the hopes of boosting sales. Big athletic brands such as Lululemon, Nike and Puma have initiated the trends as well as celebrities having their own collections such as Beyonce’s Ivy Park, and Rihanna’s Fenty Collection for Puma. 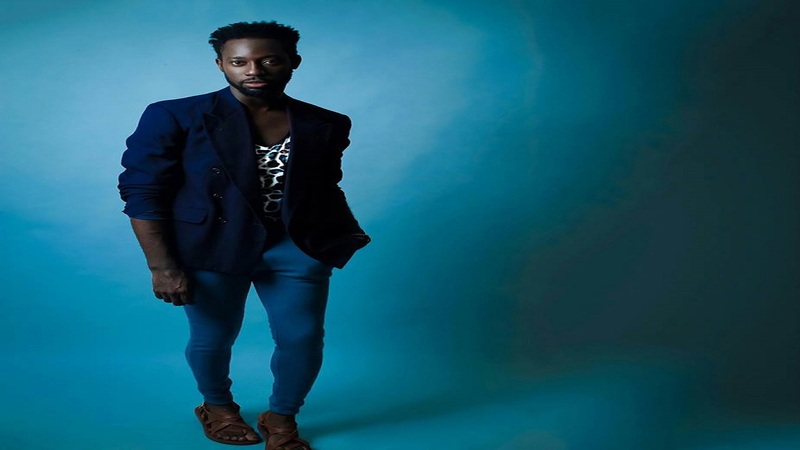 While this comfort-driven trend is extremely popular in the US market and is a regular street style for celebs such as Gigi Hadid and Kendall Jenner, Jamaican urban wear designers have not yet fully jumped on the bandwagon. Today we are sharing what’s hot in the athleisure legging trend by reaching out to Jamaican Dance choreographer and CEO of the global Dance Company - Dance Jamaica, Latonya Style, who is expanding on an innovative idea that was launched under her flourishing Stylish Moves brand in 2014. What started as a personal fashion trend for her became a business idea and product as others saw, admired and wanted the same styles for themselves which motivated her to start manufacturing them for sale. The artiste manager and Stylish Moves creator has now expanded her successful custom leggings line to include more personalized prints. Latonya’s thought on the subject is great news if you are a leggings fan. 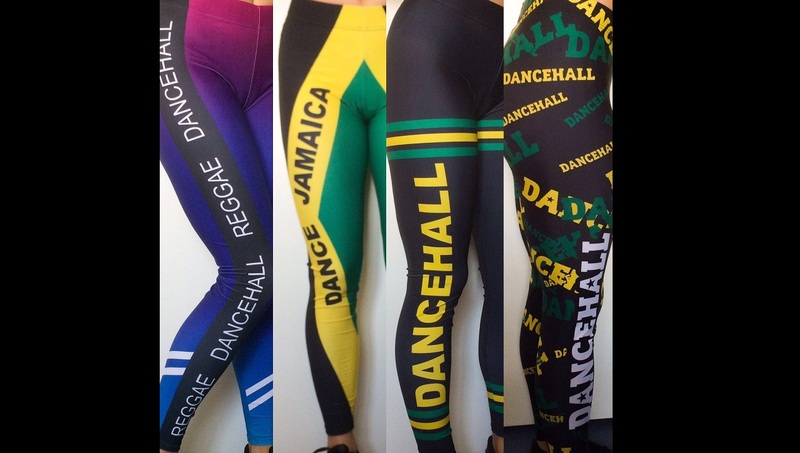 She told us "Over the years we have tried prints that people may like and we learnt that people prefer the Jamaican colours mainly, so we have focused on these leggings and persons can now order new designs and prints with faces". She also adds that her leggings are made from high quality spandex and are very durable using advanced fabric technologies such as moisture wicking and sun protection. The Stylish Moves brand utilizes digital print and laser technology for the fabric selection to maintain uniqueness as the prints incorporate a kaleidoscope of Rastafarian and Jamaican colours, and wording graphics. With her leggings retailing at $5,000 JMD ($40 USD), she has been doing extremely well internationally - with sales in North America, Europe and Asia - and has been receiving support from Jamaican celebs such as Spice, a female dancehall entertainer. When asked if she had any intentions of expanding her line she maintained that at the moment her main focus is on her athleisure wear which caters mainly to dancers and those in fitness and active wear. Apart from her leggings collection however, she plans on launching a collection of body suits and leotards and promoting her dance manual, Stylish Moves Booklet Volume 4. When worn the right way leggings can be edgy and surprisingly trendy. Pair it with a leather jacket or an angular blazer for a sleek look and instantly jazz up your style. However rocking athleisure wear in the corporate environment can be a bit tricky so it’s best to leave this trend outside of the office. Check out some of the pieces from Latonya’s collection below.